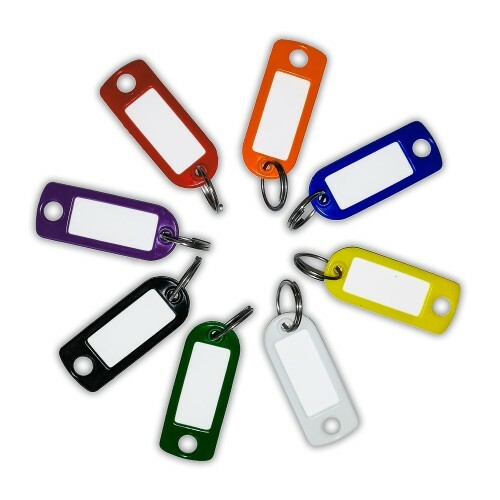 Please note: if ordering Keyed-Alike, only one set of keys is supplied per keyed-alike group. If extra keys are required please select the amount of extra keys before adding to cart. 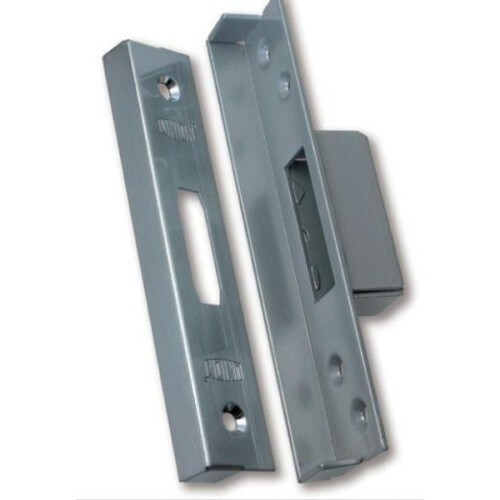 UNION StrongBOLT lock Suitable for doors up to 54mm thick. Meets the latest BS3621:2007 standards and is also recommended by the UK Police scheme. The UNION StrongBOLT has a unique chamfered bolt design which increase the preformance of the lock under side load attack. In Addition the hardened steel pins within the bolt construction provide resistance from sawing and the shape of the bolt also provide little opportunity for destructive tools to make positive contact. UNION StrongBOLT features radius inner forends for ease of first fit installation or simple retro fit replacement. It is designed using the same footprint as many UK first for products, therefore eliminating the need for additional tooling or carpentry saving time and money as well as avoiding spoiling the aesthetics of the door which may occur on a retro fot installation. 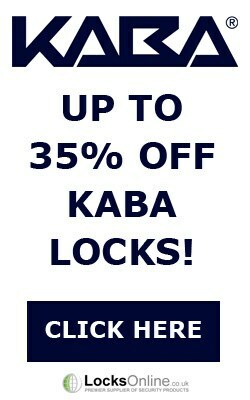 SCH�CO Spare Parts Now Available at LocksOnline! 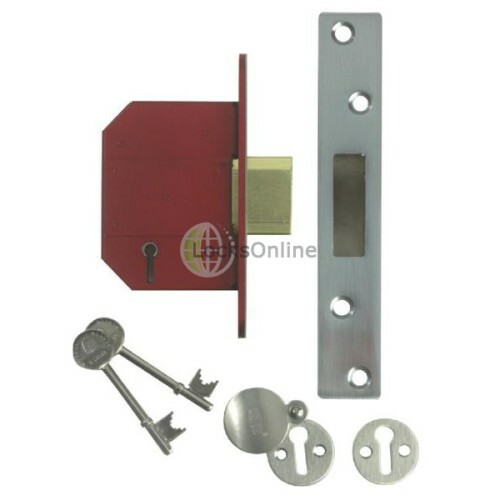 Need a master-key system for a block of flats? 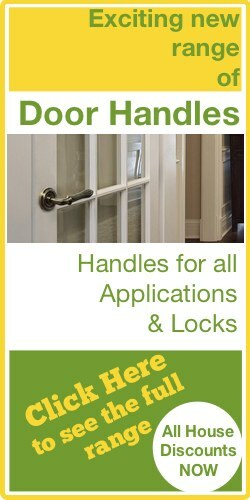 Here's the easy way..
How to measure door rebates - LocksOnline exclusive how to video. What Are The Benefits Of Keying Alike? How Many Keys Do I get with a Keyed Alike Lock? 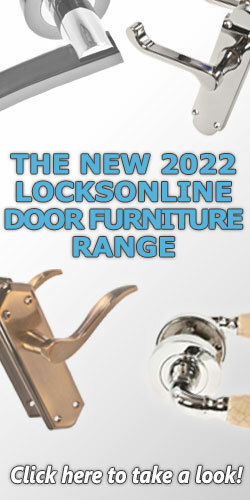 Is your Door too Thin to take a Mortice Lock ? Where has all the Chubb gone ! 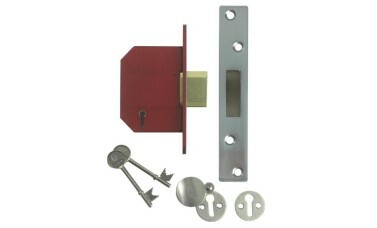 How does a five lever lock work? 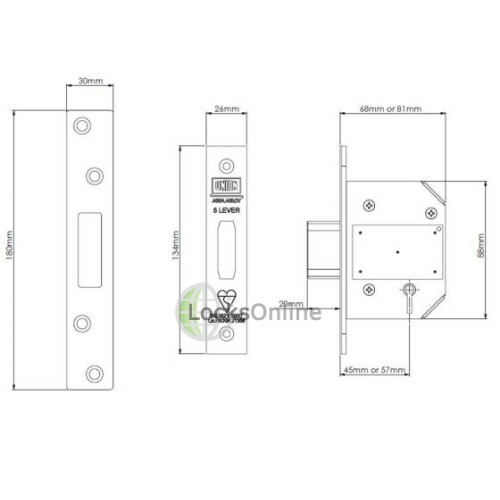 What is a five lever mortice deadlock? Extract from Quora... What are the best deterrents to potential burglars? Keying-Alike Service Free Keying Alike Available! 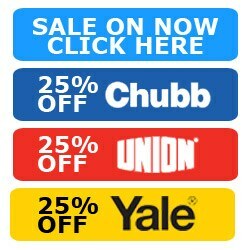 LocksOnline.co.uk and we're going to be doing some product reviews today. this lock, then this makes their job incredibly difficult. hacksaw, sorry, those bolts inside there will rotate. are all prerequisites of the British Standard. tarnish, while they're in transit. five minutes, sit down and have a read of it; it's all through pictograms. fitting it or if you're retro fitting it; you should be okay. a little bit more, because the lock case is actually a lot bit deeper. this here in-house for you.